theres have. download kingroot chineese version den root ur phone via pc. kingroot is the only possible solution. download the apk version, not the windows/mac application, and run it on your phone. to replace kingroot with SuperSU, you need to run SuperSUME after rooting the phone. Edit: I didn't realize that I have to comment in English. Oh yeah, no need for anything… I already downloaded the latest one… so my phone is now working. Thank you very much! all error link…sad.. any one help? 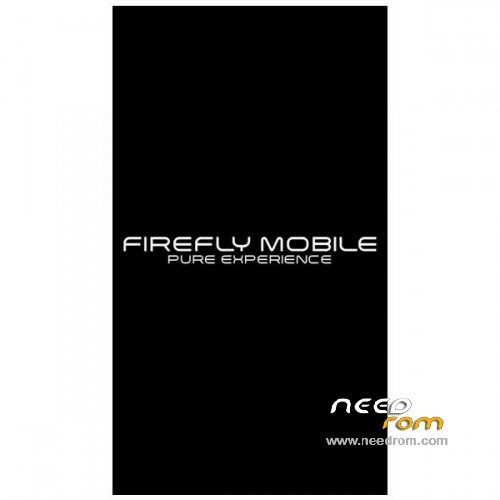 mga sir pwd po ba to sa firefly mobile S90?…. salamat sa pagsagot. sorry, but no. it will brick your s90. these will only work with the s90q. open in text editor scatter file . . ito yun pag ma open nyu . delete lng nyu yung "BIRDTOOLMINVER[4.0]"
confirming this solution. it worked on any of the roms listed here. open the scatter file, and remove the entry on the first line "BIRDTOOLMINVER[4.0]"
CWM through MTK droid tools possible? everytime na subukan kong gawin, nde umuubra. No split boot image ang error palagi.